Go for a long pile with this Comfort Lime Shaggy Rug, while creating a soft surface to walk and sit on it also adds the perfect finish to any room. 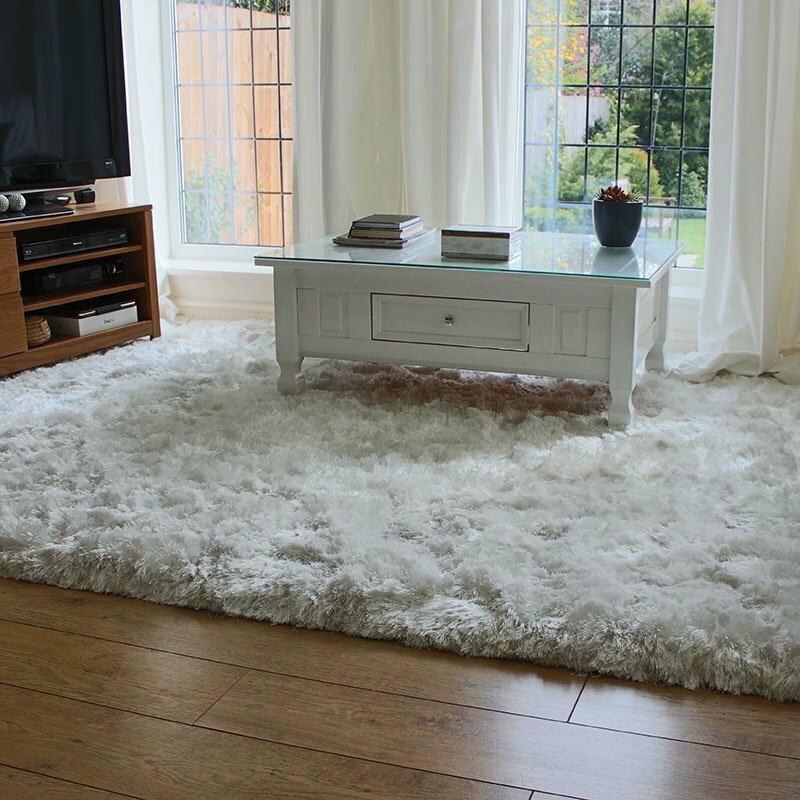 Available in a range of sizes to suit any area these shaggy pile rugs offer a quick fix for tired looking spaces and cold unloved floors. Made with a 100% heatset Polypropylene pile for a softer touch with durability and low maintenance in mind - why not give your floor a pick me up?